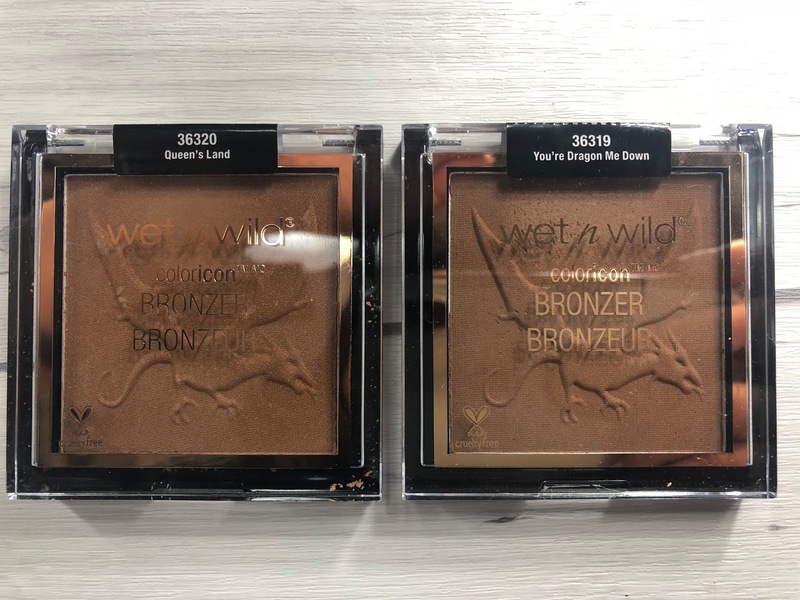 WetnWild Fire and Ice collection: Eyeshadow palette and bronzer review and swatches! Ok winter is not quite here yet but this collection has definitely made me giddy with excitement! 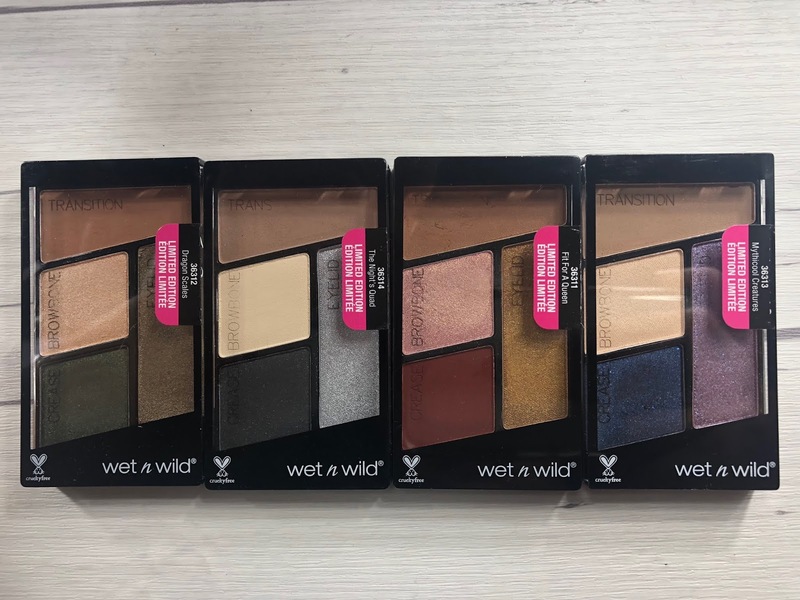 This collection is not super new to WetnWild beauty's collection but it is the second one for this year that has made me stalk my local walgreens to an unhealthy extent. 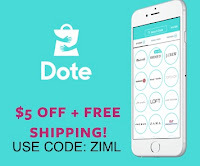 Finding this collection in stores was not written in the stars, so I had to order this online during labor day which I was able to get all items at 30% with free shipping. I gave myself a big pat on the back for the savings. Throughout my makeup hoarding life, I've made it a point to buy limited edition items that I'm going to use. I was not interested in a lot of the more "adventurous" lip and eye products in the collection so I stuck to the basics. Queens land: This bronzer has a bit of shimmer but its a nice tan color. It does make me look a bit orange if applied too much so I wear this lightly as a bronzer topper. You're Dragon me down: This is my favorite of the two. 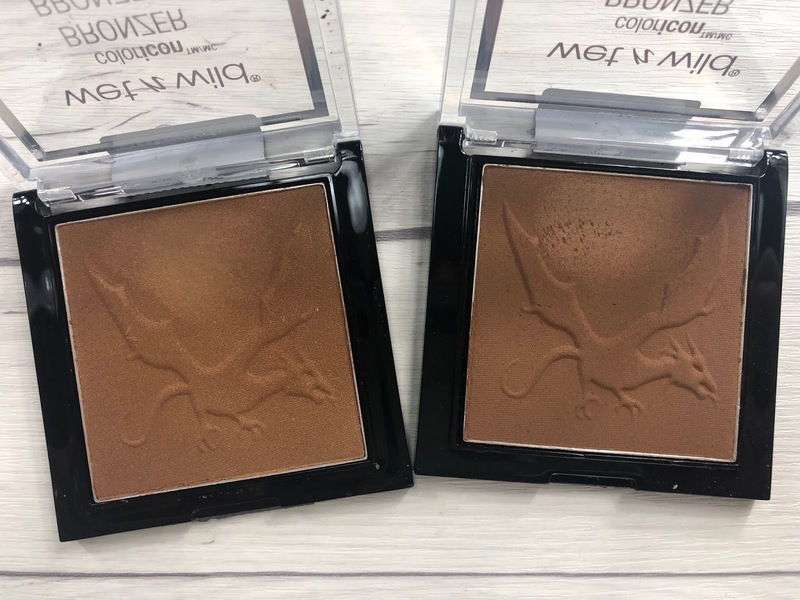 I actually wish that I purchased all 3 of the bronzers since I do love the dragon embossed in the product. Another one for the win since the last hummingbird embossment from their flights of fancy collection. This is a beautiful deeper tan color. This is my perfect shade when I get color from the sun and it does not make me orange and is matte. Dragon Scales: This palette has excellent pigmentation. The matte brown color is a bit powdery but overall I really love this color combination. 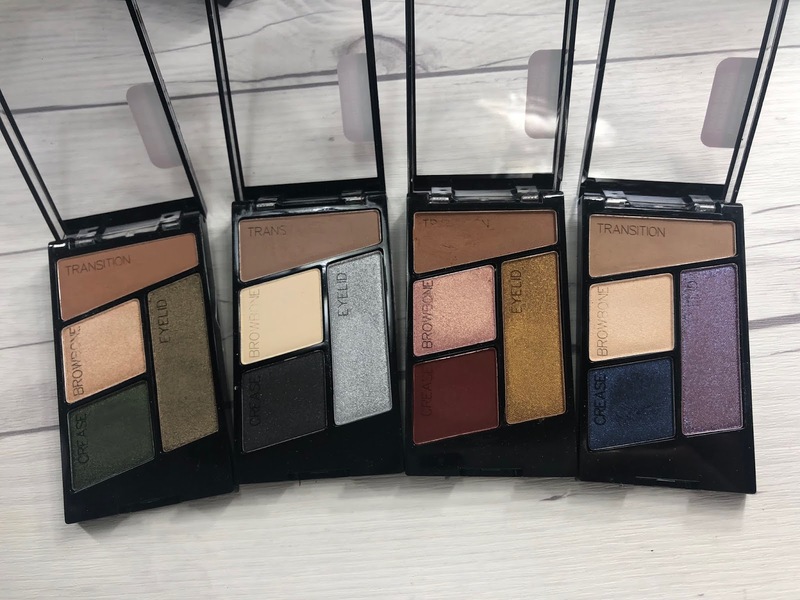 The Nights Quad: This is a very nice basic smokey eyeshadow quad for the cool tone lovers. Again the mattes are quite powdery but its not something difficult to work with. The silver and black are quite pigmented in this palette which I love!. Fit for a queen: This is my favorite of the 4 since its quite basic but with something a little extra. 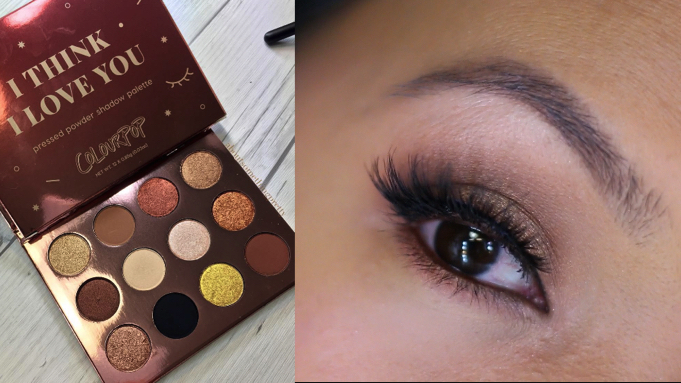 I love the aged gold color in this quad and that red eyeshadow is quite pigmented! Mythicool creatures: If I had a do over, I would not have purchased this quad. I was excited for the bright lilac color in the palette but it has very little to no pigmentation. Skip this one. This collection has definitely got me looking forward to whats next in the land of dragons and white walkers. Are you as excited as me?! 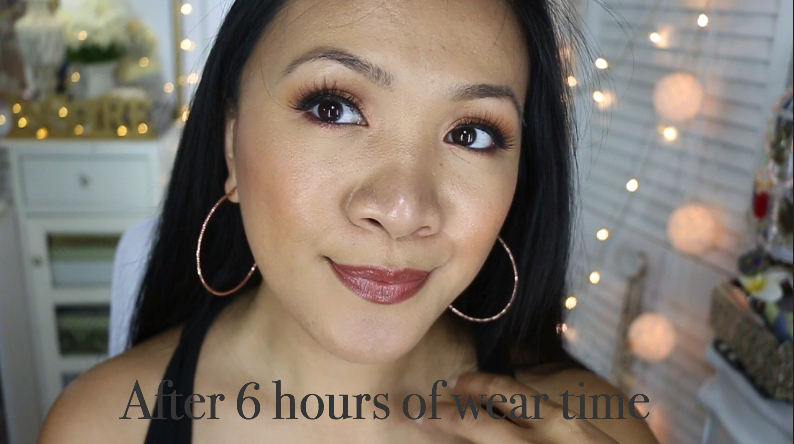 I'm back with a foundation review! Ever since I've decluttered my foundation stash, I have purchased multiple foundations to try and review and this one caught my attention. 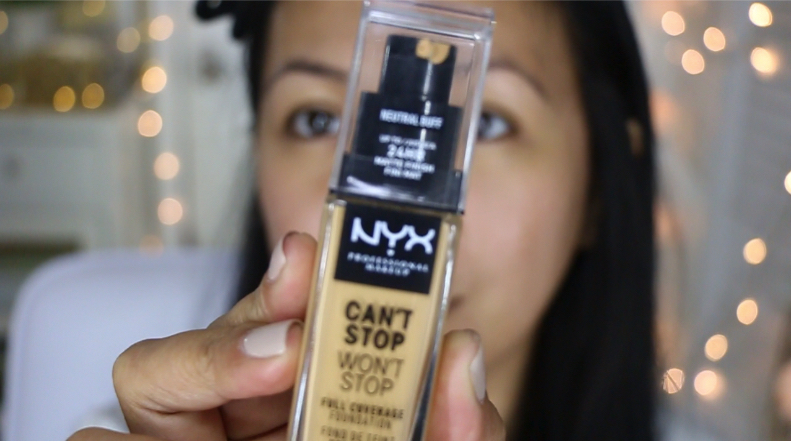 This is a review of the NYX can't stop won't stop foundation that I purchased in store at ulta beauty. So before we begin, let me tell you about my skin type. I have very oily skin but I do suffer psoriasis outbreaks on my face and get dryness and flakiness around my temples and the sides of my nose. 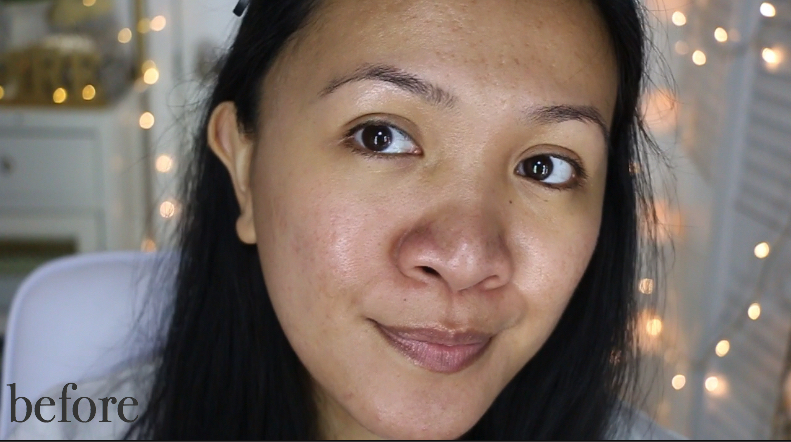 When my episode is quite severe, my chin and mouth usually start flaking off and its quite a hassle to find products that are good for oily skin that dont emphasize dryness and flakiness. This foundation claims to be really good for oily skin and I do agree. My main problem with this foundation is its initial application and how it emphasizes every single texture and dryness you might have on your face. In the before and after application above, this was done using a brush and the foundation settled on every single pore and clung to my textured areas around my cheek and nose which is not flattering at all. 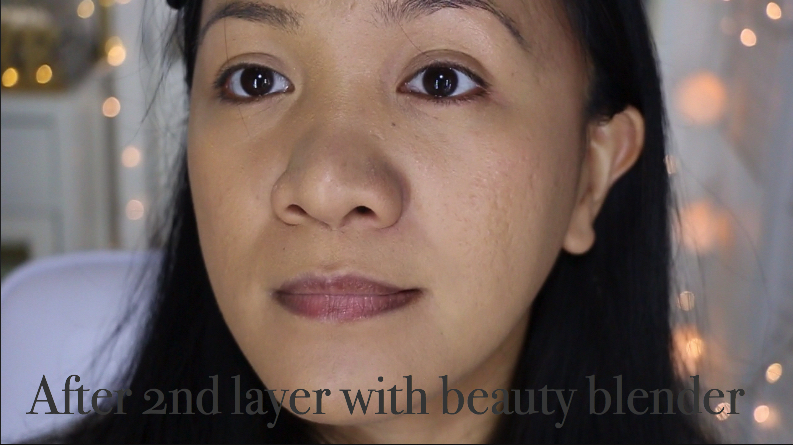 I usually use a brush to apply my foundation but I wanted to see if applying the foundation using damp beauty blender would make a difference in the finish of the foundation. 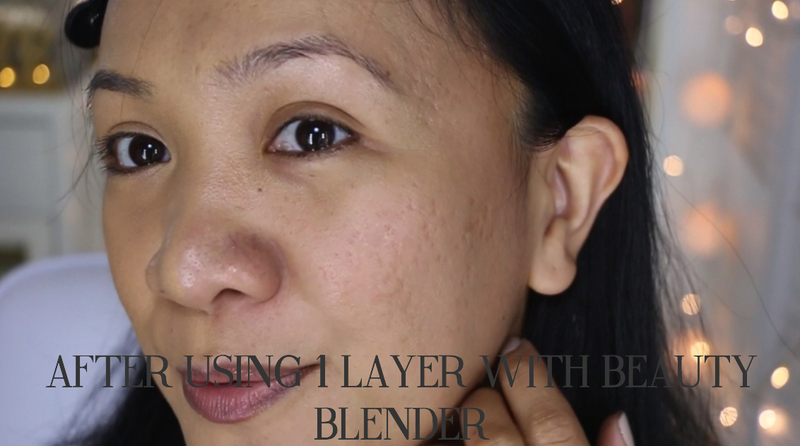 The first layer with the beauty blender provided little to no coverage which was quite weird. The second layer was much better and the damp beauty blender did help with the texture issues that I was having when I used the brush. 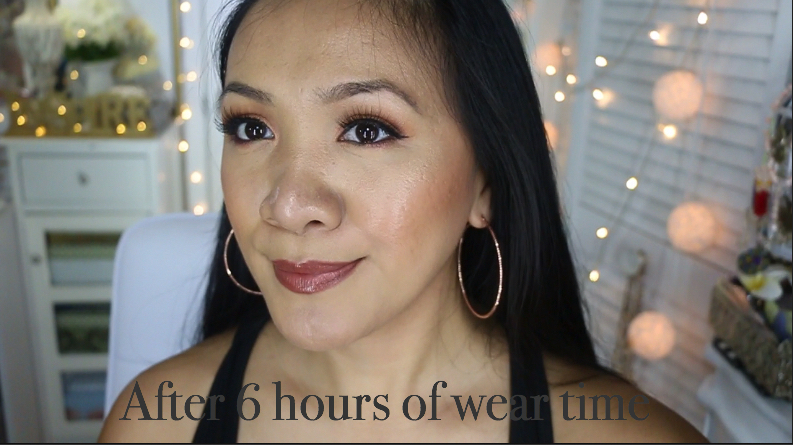 Once the foundation has settled with my skin, it actually looked better throughout the day compared to its initial application. The foundation stayed pretty well throughout the day and the staying power is quite impressive. 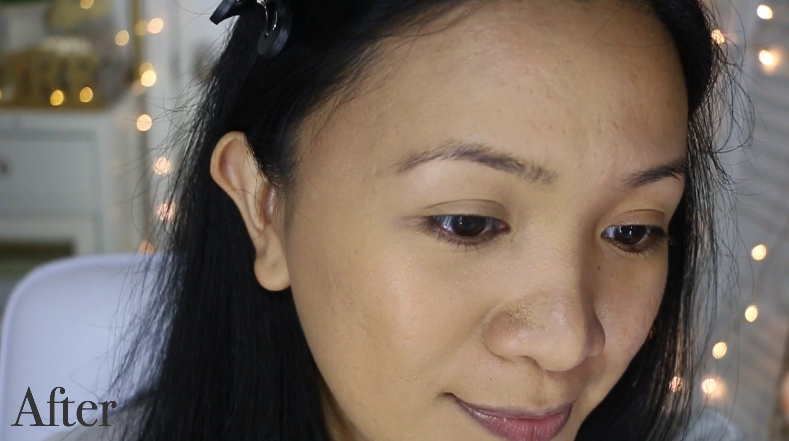 As far as a conclusion, I am not a fan of the foundation because of how it emphasized every single texture and pore on my skin. With my problematic skin riddled with acne marks and pigmentation, its claim of being a full coverage foundation didn't really live up to the hype so I'm going to have to give this product a thumbs down. 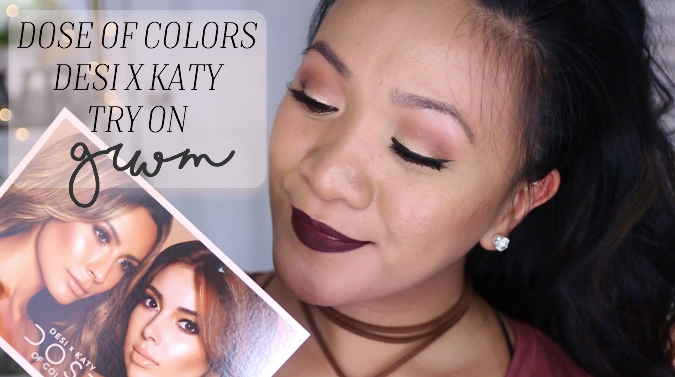 Dose of colors Desi X Katy Collaboration try on! 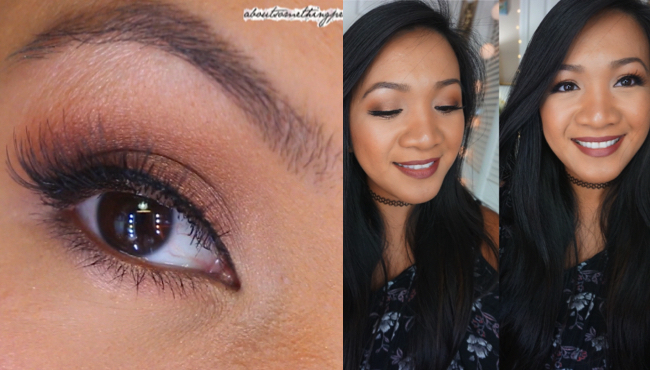 Hey guys heres a tutorial using the urban decay naked tutorial! 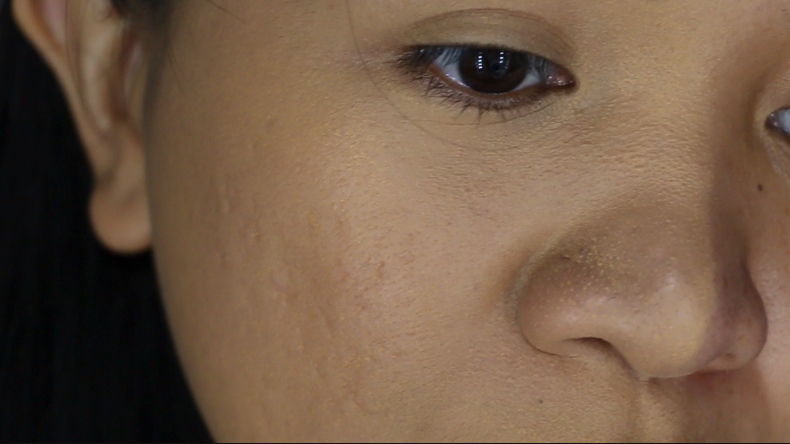 Keep an eye out for a nighttime tutorial coming soon! 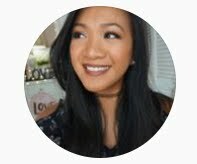 Follow me on Instagram and don't forget my insta haul in my insta stories!